As a family-owned business, Isel believes in cultivating strong personal relationships—not only with our customers, but with the local community as well. Since our founding in 1992, the community has given us so much, and we always look forward to returning the favor. We have dedicated Isel to supporting the causes and organizations that affect our community and our co-workers the most. Ronald McDonald House – This organization provides care for sick children and their families. An ailing child can take a significant emotional and financial toll on families; Ronald McDonald House volunteers are well aware of this, and the organization offers housing and basic medical and dental care for families in need. Nourishment Network – Hosted by Lutheran Social Services, the Nourishment Network program provides hunger relief to men, women, and children in the Northeast Florida area. In addition to providing food, this program educates people about the causes of domestic hunger, as well as its possible solutions. American Diabetes Association – Celebrating its 75th anniversary, the American Diabetes Association seeks to prevent diabetes and improve the lives of those affected by this lethal disease. This organization hosts several fundraisers to help find a cure, and it raises awareness of diabetes throughout the world. JDRF – The Juvenile Diabetes Research Foundation centers on finding a cure for type 1 diabetes (T1D) afflicting young people. JDRF’s mission is not only to fund research for a T1D cure, but to develop better treatments for future patients. American Heart Association – With 91 years of experience, this is our country’s oldest organization that’s committed to ending heart disease. The American Heart Association has over 20 million supporters and volunteers helping to fund new research and fight for improved health policies. Walk to End Alzheimer’s – Sponsored by the Alzheimer’s Association, this is the world’s largest event dedicated to raising awareness of Alzheimer’s disease—the sixth-leading cause of death in America today. 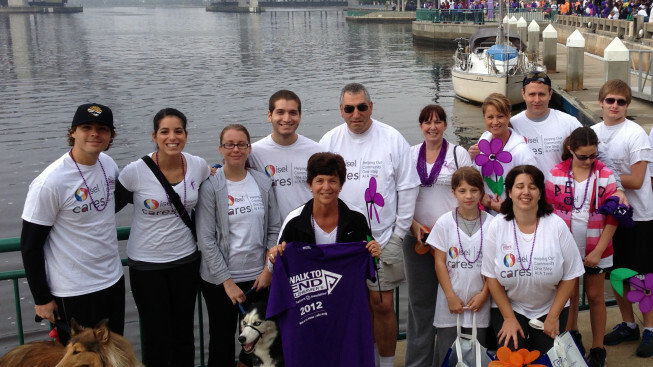 This year’s event in the Jacksonville area has collected over $38,000 dollars to advance Alzheimer’s care and research. 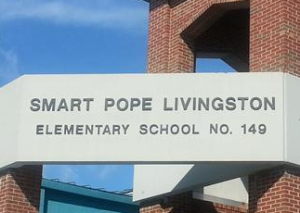 Smart Pope Livingston Elementary School – Education starts a young age, and this elementary school has taught Jacksonville’s children for several years. At Smart Pope Livingston, the faculty cares deeply about guiding student through the learning process. The school offers education from Pre-K to 5th grade, but also has informative programs regarding post-graduation options (such as higher education). The support of the local community helped Isel become an industry leader. With over two decades serving the greater Florida area, we never forget this fact—giving back is always a high priority. Contact Isel today to learn more about how we support these charitable organizations or click one of the links above to contribute to each worthy organization.